We are delighted to announce that we have started 2013 in much the same way as 2012. 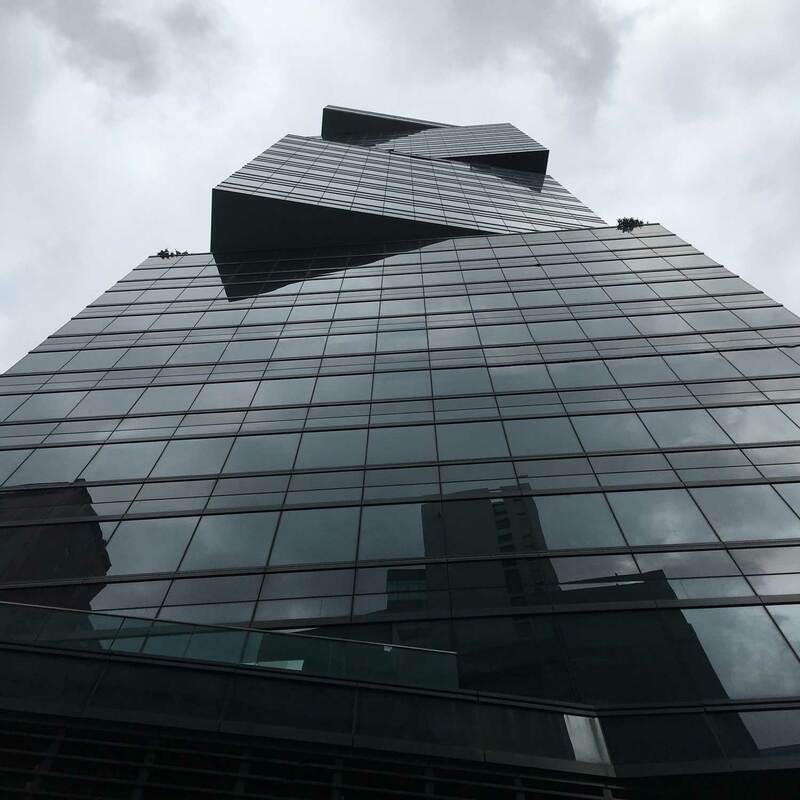 We have made a flying start by securing not only the raised access floor contract at the new “Grade A” office tower at 19-21 Wong Chuk Hang Road but also the supply and installation of floor coverings throughout the project. 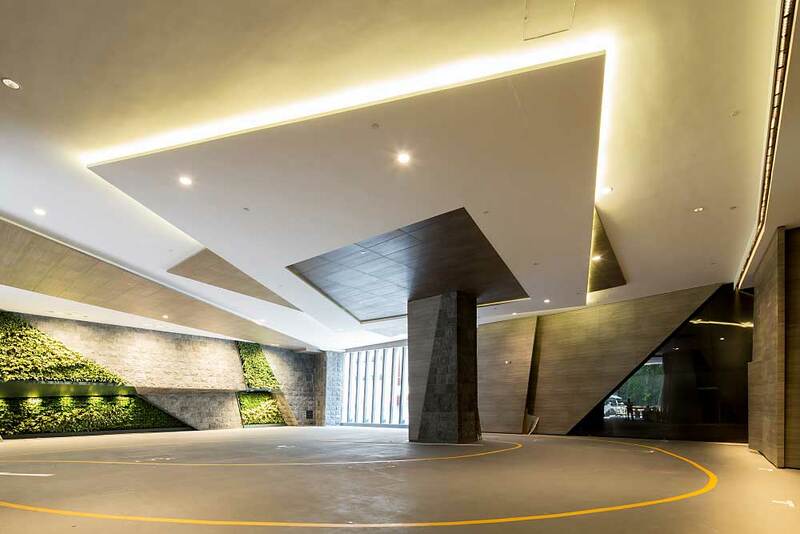 The stunning new building is located within a 5 min walking distance of the new MTR South Island Line (East) due for completion in 2015 making it an ideal destination for commuting to and from. The Architects for the development are Lu Tang Lai Architects Ltd who are working in conjunction with the Main Contractor, Cheung Kee Fung Cheung Construction Co. Ltd. The project is being undertaken on behalf of the developer, Lucky Gain Development Ltd, and will be owned by a joint venture involving both Henderson Land Development Company Limited and The Hip Shing Hong Group. This marks our first contract in partnership with Cheung Kee Fung Cheung Construction Co. Ltd and further demonstrates our continued growth into the Hong Kong market using our unique Devar branded raised access flooring system. 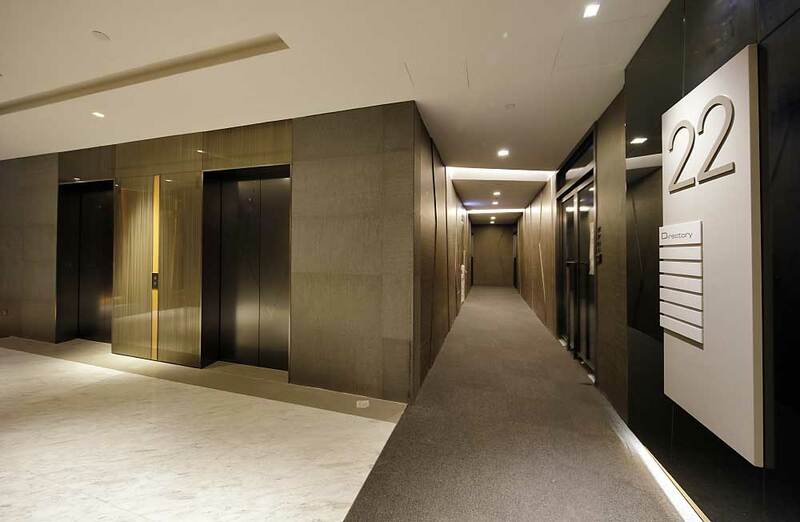 The completed project will encompass over 31 floors, totalling over 214,300ft², our corner lock lay DMG 670 medium grade calcium sulphate system in conjunction with our Genesis 1 pedestal. This will provide a finished floor height of 200mm. The raised access floor system will then be finished by being overlaid with our own 500mm x 500mm contract grade carpet tile. The Global Trade Square (19-21 Wong Chuk Hang) project will be ready for occupation in the second quarter of 2014 and will provide its new occupants with the most modern office accommodation within the area which is being re-developed into a commercial hub under the Hong Kong Governments’ “Revitalisation for Industrial Buildings” policy.